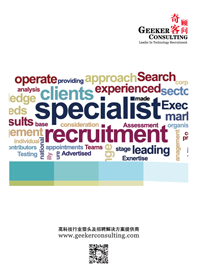 10+ years’ experience in executive search industry. He had held senior positions in the largest international executive search firms and the largest domestic executive search firm. Alan has demonstrated an illustrious and consistent track record of successes in account management as well as assignment delivery. 10 years working experience in IT practice executive search industry, strong in business development, execution and team management. Focus on Software, Internet and IT Services sector. Filled positions in field like R&D, IT Sales and function position like HR, Finance, Marketing etc. 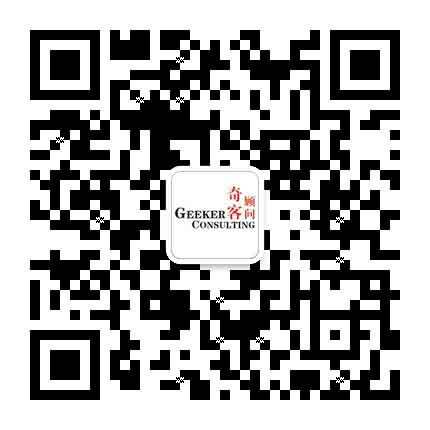 10 years working experience in HR service industry, including more than 8 years headhunting experience focus on IT industry, especially application software, e-commerce and web-game industry, accumulate solid technical and management positions recruitment experience.